About OSS and My HCI Experiments using Multi-touch Technology. 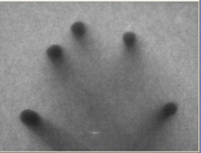 We (me, Anirudh Sharma, Rahul Motiyar and Sudhanshu Gautam) started working on FTIR based Multitouch table from sept 2008. Before it we prepared our first prototype that was MT mini with the help of NUI Group. we used it for our testing purpose. -Normal Webcam or Video Camera. MT Mini is best for testing and you can make it in 7 to 8 hundred rupees. Prototyping is very easy. 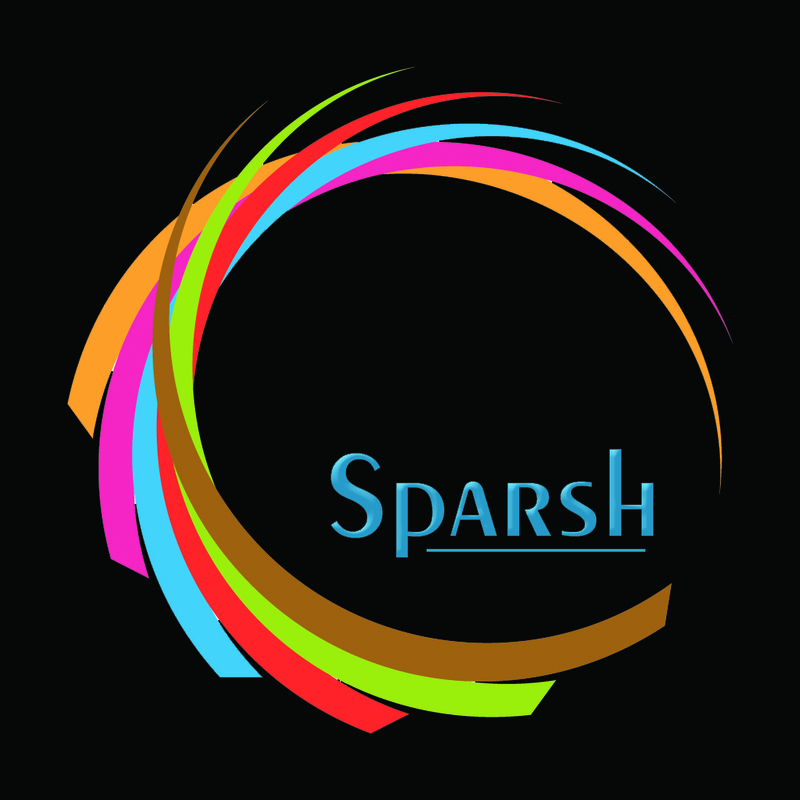 You are currently browsing the sparsh category at Vivek Anand's Blog | insidevivek.